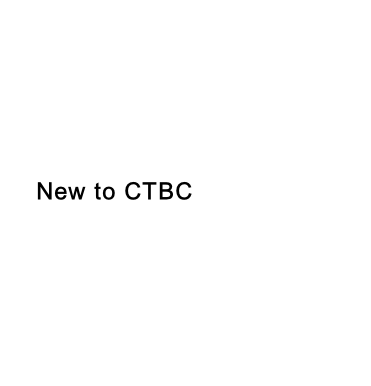 ﻿ New to CTBC | Calvary Temple Baptist Church | What should I expect? We want you to be as comfortable as possible. Dress like you want to dress. If to you Sunday morning means wearing a suit and tie, then come in a suit and tie, but if you feel more comfortable in jeans and a t-shirt, Go for it!. There is no dress code; just come and enjoy the freedom of worship. We are interested in you….not your wardrobe. Once inside the church, if you have any questions or need directions, feel free to stop our information desks located in the front lobby. You can find out about service times, Bible study classes, Faith Factory, The Wellness Center or any of our programs and services. Faith Factory is our version of Children’s church. While the adults are experiencing worship in the main sanctuary our youth leaders engage children ages 4-12 in the lower level. Age appropriate music, arts, drama and a worship rally make Faith Factory the ideal place for the youngsters. We have 2 small lots, one right in front of the church, the second is just south of the Wellness Center. Don’t let parking be an issue. There is also lots of parking on the street surrounding our facilities. We also have a senior adult and wheelchair lift right in front of the church. You'll enjoy upbeat music and practical messages that help you deal with real life issues. What you learn on Sunday, you'll be able to use during the week. We want to help you connect with the personal hope God can give you and help connect you with other people to form meaningful friendships.